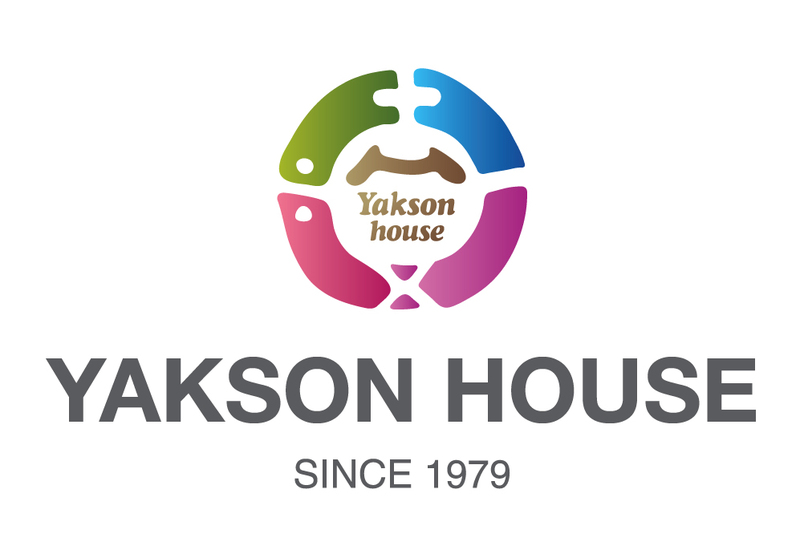 Yakson house featured on Marie Claire magazine in Korea. 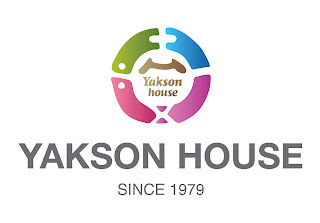 Yakson House selected for korea popular beauty spa. Do you enjoy using spa or hot tub during the cold winter? I am pretty much relaxing at a hot spa even more enjoyable in the colder month!